Pasadena, Texas Printing Company. Full Service Printing and Marketing. 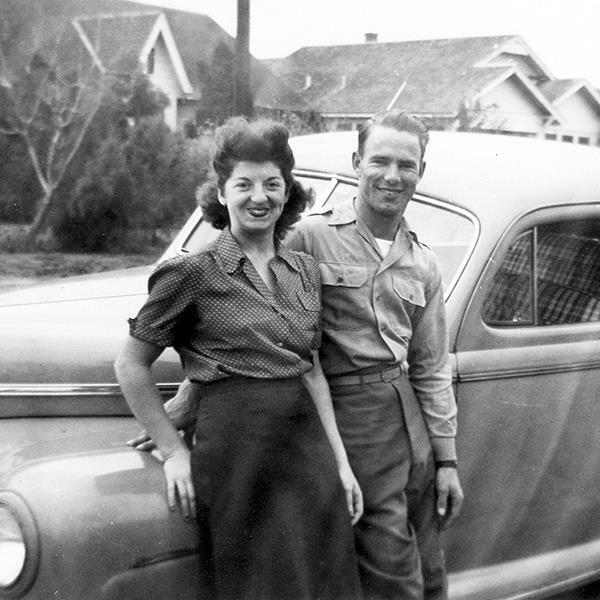 Artwin Graphics is named after our original co-owners Arthur and Winifred Schramm. The printing company has been established in Pasadena, Texas since 1969. The Schramms moved from Victoria Texas in 1992 to open the company with their daughter Marilyn Wilkins. 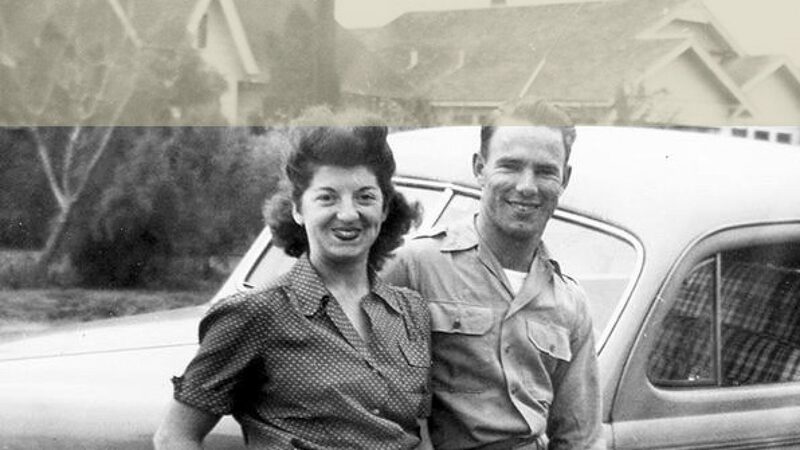 The Schramms were very involved in daily operations for almost 20 years. "Wendy" loved visiting our clients and would come armed with limericks and cookies. Art and Wendy are no longer with us, but their love of life carries on through the spirit of our staff. Originally established as an offset printing and copying business, we have significantly grown over the years. As a result, we have matured and evolved into a full service design, print, copy and direct mail company. As we create our future in Artwin Graphics, we’re here to help you create yours! Artwin Graphics is a member of the Pasadena Chamber of Commerce, The Deer Park Chamber of Commerce and the Pasadena Rotary Club.